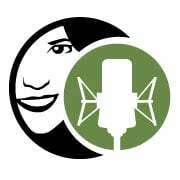 Providing professional narration for eLearning and Corporate training. ProTools equipped, and VERY quick turn around! 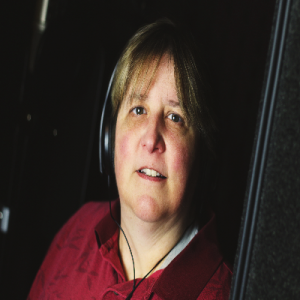 Cam Cornelius is an Emmy Award winning & Voice Arts Award nominated Voice Over Actor, Director of Photography, Video Producer and Technology Geek. Having been raised on radio, I have been a professional communicator since the late 80's. My approach to e-learning is to stay interesting and engaging the learner by avoiding dry, monotonous and boring in my delivery. As a lifelong learner myself, I'm passionate about engaging listeners and helping them to absorb the lessons without distracting them from the content. I match my tone and delivery style to the content and audience with a light touch. My goal is to deliver enjoyable e-learning material. That means I find an authentic delivery, which my listeners can relate to, so that I step into the background and the course material comes to the fore. Students get exactly what they need! 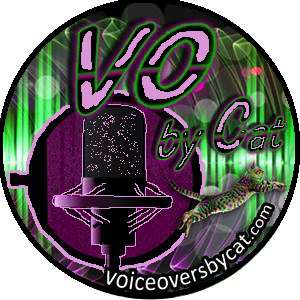 Voices Direct is an affiliation company with BlackBox Voice Productions with an expanding talent portfolio of voice artists based in Australia, NZ, UK, Canada and the USA. A smooth, deeper, natural voice that can hold a student while they learn. Professional studio and equipment, fast turn-around times and affordable rates. 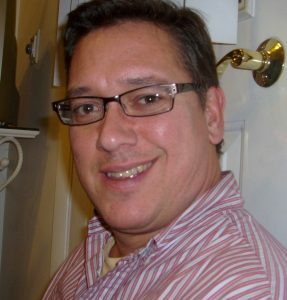 As a voice actor with 25 years professional experience, Ron specializes in over 200 celebrity impressions, from toys to corporate training. He's an especially warm and friendly person and it shows in his narrations. 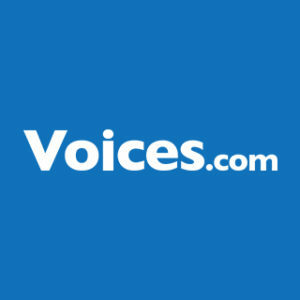 Founded in 2005, Voices.com is the largest online marketplace for voice over products and services in the world. The platform is comprised of half a million producers, voice actors, and talent agents. 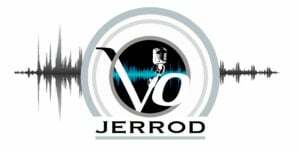 Jerrod is trusted to transform… words into a living, breathing project; a character description into a three-dimensional character that your audience can connect with. 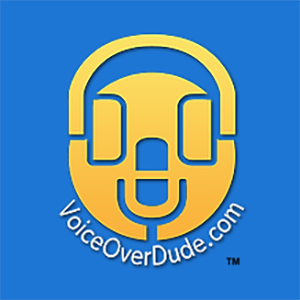 Your source for voiceover / voice acting you can trust! 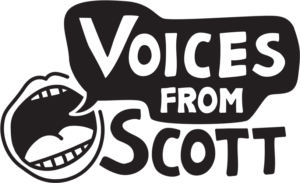 Fee free casting to a team of professional voice actors. 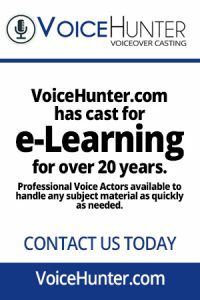 Work direct with experienced eLearning voice actors.